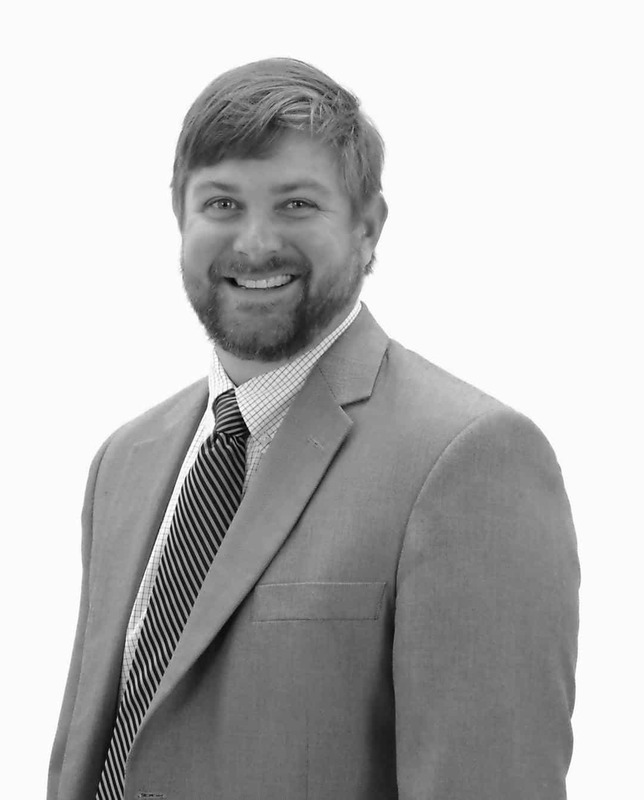 BUYER BEWARE - Tips for Boat Purchasers - Cooper and Bilbrey, P.C. Good morning to Captain and crew alike, and welcome to the Admiralty Docket. Today, tips for vessel purchasers. Although, technically speaking, contracts for the sale and purchase of vessels are not maritime contracts, as admiralty lawyers, we are regularly involved in disputes which arise out of boat purchases. In recent years, the sale and purchase of relatively expensive new and used pleasure boats has become commonplace. For many, a vessel purchase represents a substantial investment of time and money, and there are a few ways that boat buyers can try to ensure that they are getting a fair deal. First, read the sales contract thoroughly and know what you are signing. 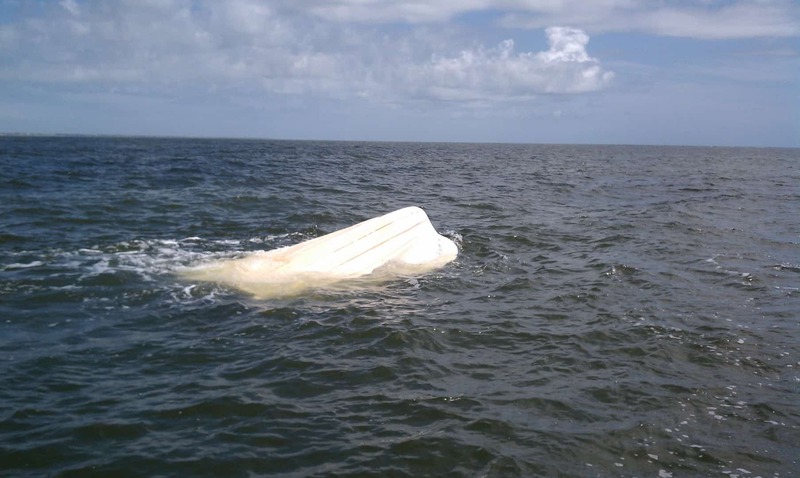 If you are purchasing a boat from a dealer, educate yourself on whether there is a hull warranty from the manufacturer, warranties on the engines and other machinery, or dealer warranties, and if so, what you need to do to have them apply to your vessel. Many sales contracts for used vessels contain “as-is” language. If yours does, make sure that you know whether this applies to the dealer, the manufacturer, or both. If you are buying a used boat or a boat from an individual and the seller doesn’t have a contract, draft a simple document that sets out the terms of the deal and have everyone sign it. Second, get a survey. A survey is a must for all but the smallest of vessel purchases. 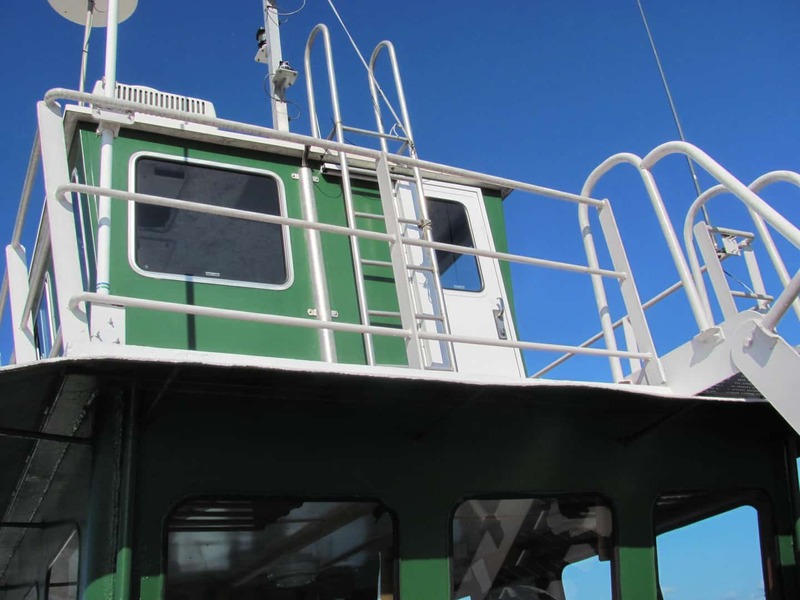 A good marine surveyor will give you the information that you need to make an educated decision on the condition of the boat and thus whether the purchase price is fair. A list of some of the marine surveyors in your area can usually be found through the Society of Accredited Marine Surveyors (“SAMS”) at WWW.MarineSurvey.org or the National Association of Marine Surveyors (“NAMS”) at WWW.NamsGlobal.org. Third, do a title search on vessels which are state titled or documented. 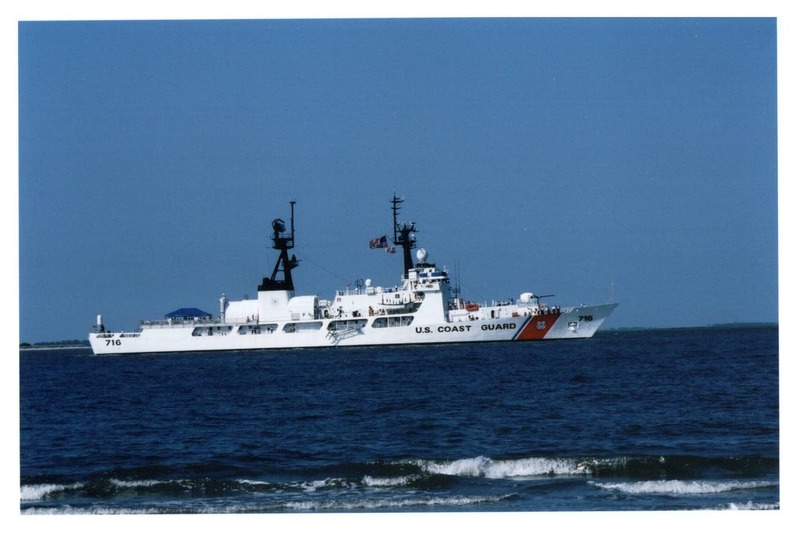 Maritime liens are secret liens, and do not need to be filed to be valid, but liens on documented vessels can be filed at the National Vessel Documentation Center, and an abstract of title can be cheaply and quickly obtained to make sure that there are no liens of record which have not been disclosed. 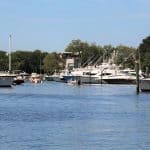 A similar process is available to prospective purchasers at the Boating Division of the Department of Natural Resources in South Carolina. This will also allow you to see the ownership history for the vessel. 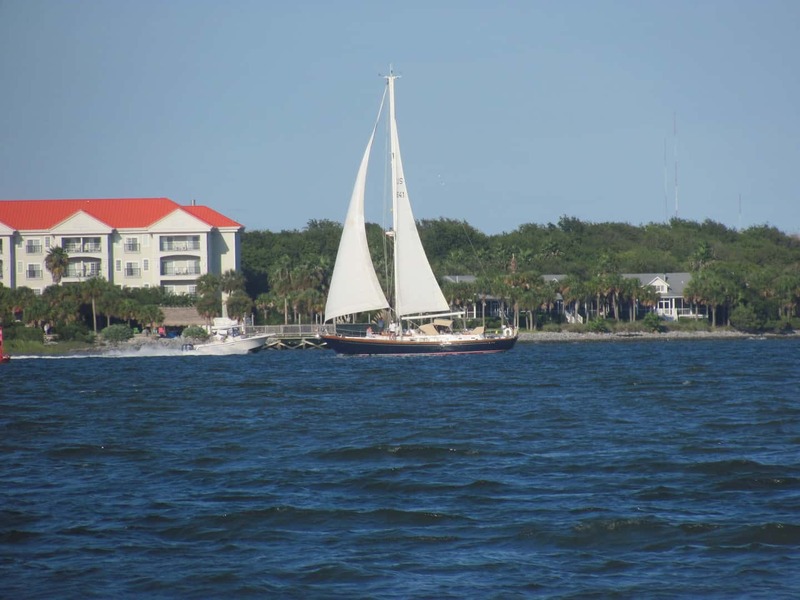 Fourth, purchase Protective and Indemnity (“P&I”) and Hull insurance from a reputable marine insurer who can explain what types of coverage that you may need. Marine insurance policies can have geographical, temporal, and other limitations for coverage which your broker should explain and recommend a policy which is suitable based on your individual circumstances. You may also consider purchasing title insurance for a used vessel. Traditionally, title insurance was not availble for vessels, presumably because of the secret nature of maritime liens, but in recent years, a few marine title insurance companies have started offering title insurance at fairly reasonable rates. It is important, however, to read and understand what coverages that you are actually purchasing with such a policy. My last, and probably the most important tip for vessel purchasers is to purchase only from reputable individuals and companies. If there are problems with the vessel after your purchase, your recourse will likely be against the seller or through warranties offered by the manufacturer and seller. Warranties are only as good as the solvency of the seller, and buyers should be sure to purchase from someone who can either fix the problems when they are discovered or who have resources to pay a judgment if you are forced to bring a legal claim for title or other defects. Buying a boat is an expensive venture, and there is no way to eliminate the risk involved in these transactions. However, doing business with reputable persons and companies and taking the time to get important information on the vessel prior to your purchase will reduce the risks and allow the buyer to make the most informed decisions possible. More next week on the Admiralty Docket. Until then, may God Almighty grant you pleasant sailing. If you have questions regarding admiralty or maritime law or related legal issues, call us or email us for a free, confidential consultation with no obligation. Which Authorities Have Jurisdiction to Enforce Laws on the Water?